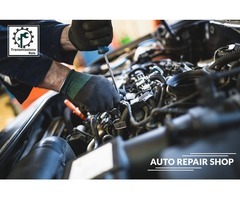 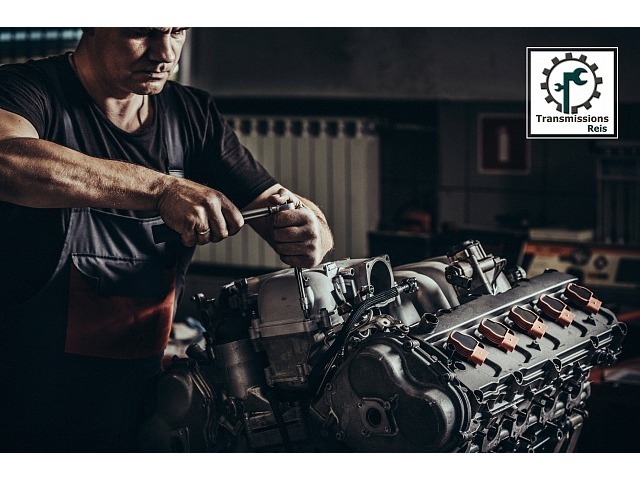 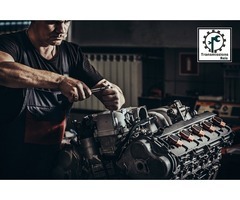 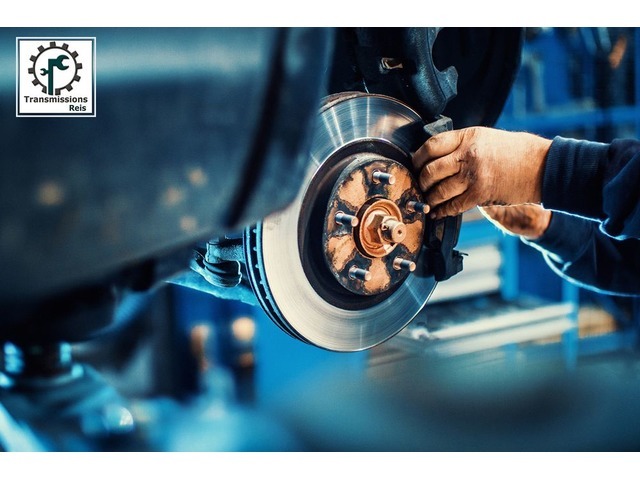 Are you looking for the auto repair shop in Lynn, Massachusetts? 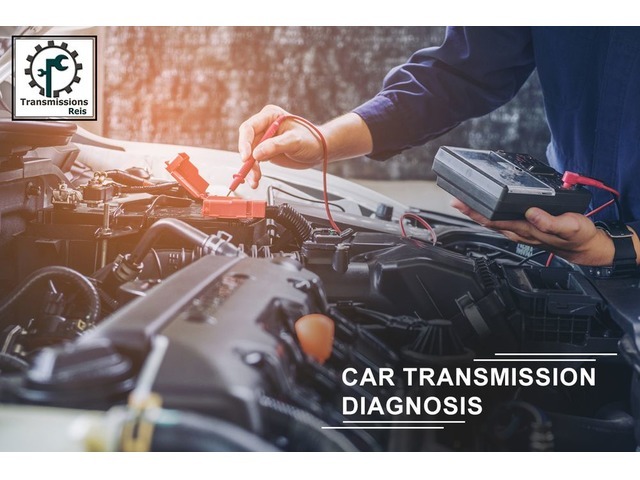 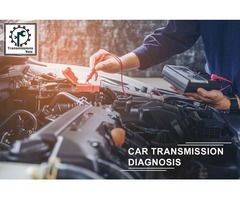 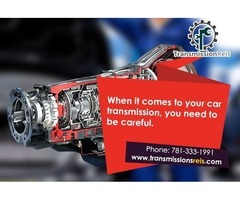 Contact Transmissions Reis and get instant car repair service. 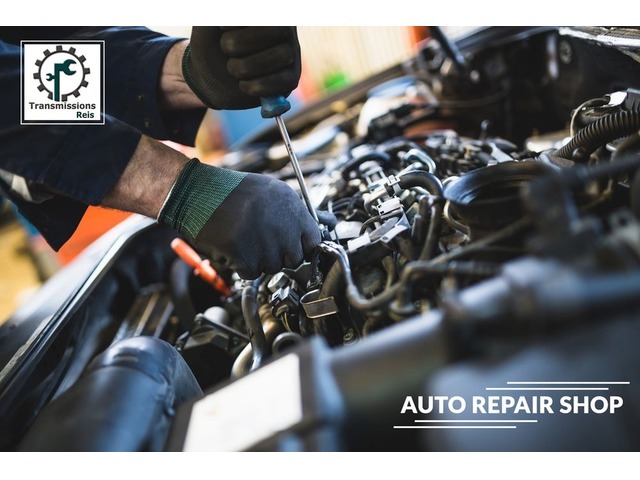 We deal with car transmission repair, tyre repair and replacement, engine repair and others solution to car’s issues.